Story line:A group of American science expedition march forward to the South Pole, and encountered the Norwegians are chasing a husky, they are curious about this strange stalking action; That night, several teammates and dogs are attacked by that husky, then they found that something unidentified possessed in their teammates, but no one could make out who is normal. 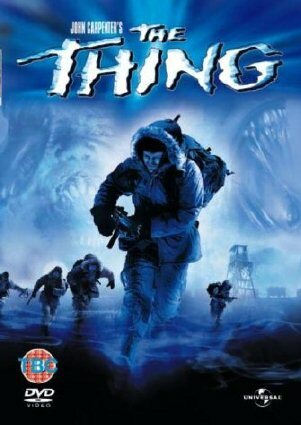 With genius practical horror effects, The thing is a definitely a classic horror movie in 80th, it is also an interesting metaphor for McCarthyism. It's a classic scary movies worth backing up. 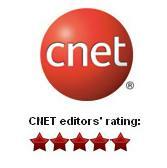 Click here for detailed video tutorials!